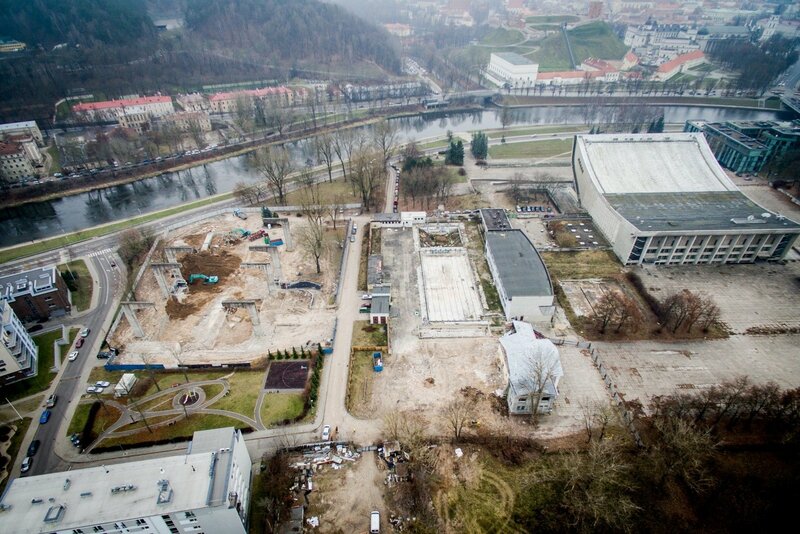 A new tender should be called by this fall for construction of a Congress Center to replace the former Vilnius Sports Palace, Lithuania's Prime Minister Saulius Skvernelis says, adding that no museum of Jewish history would be opened there. "We have endorsed the plans of calling an international tender shortly, given that the earlier procedures were terminated amid lack of transparency. The project will be developed further, however, the timeframe will be postponed," the prime minister told BNS after meeting with Vilnius City Mayor Remigijus Simasius on Tuesday. "I will give a date later but this should be done by September," he added when asked to specify the date of calling the contractor tender. A few months ago, Skvernelis and Simasius said after a meeting that an idea had been considered to open a Museum of Jewish History in the reconstructed building, however, the idea immediately came under severe criticism from Lithuanian and US Jewish representatives. This time, Skvernelis said the idea was no longer being discussed. "No, we are staying with the project that was endorsed – there are no options for changing or deepening the investment," he stated. Meanwhile, the Vilnius mayor, Simasius, assured BNS that even without a museum, the building should feature an accent dedicated to Jewish history, as envisaged in the earlier design. 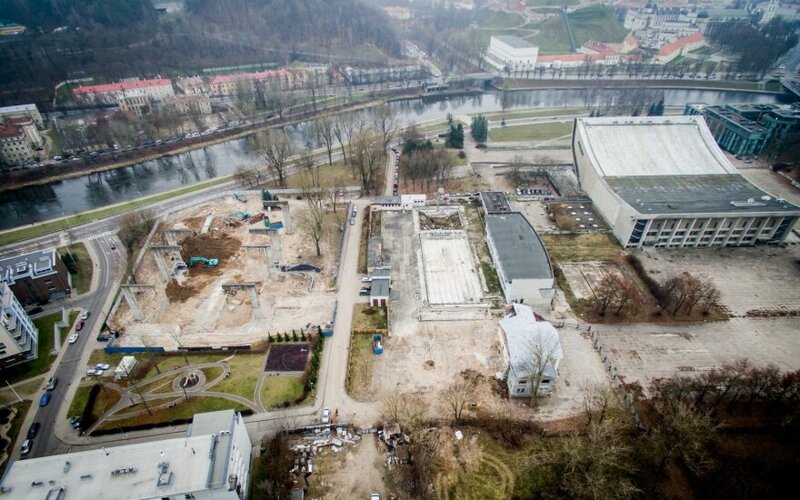 "Anyhow, the Congress Center should be constructed, and it is very important for the city of Vilnius, as at least three hotels are under construction near-by, and Vilnius is promoted as a location for congresses but we still lack the capacities," said Simasius. In February, the State Property Bank discontinued talks with the only qualified consortium Irdaiva amid suspicions to the company's CEO and official of the bank who was a member of the public procurement body and worked for Irdaiva at the same time.